Happy After Party Sale! 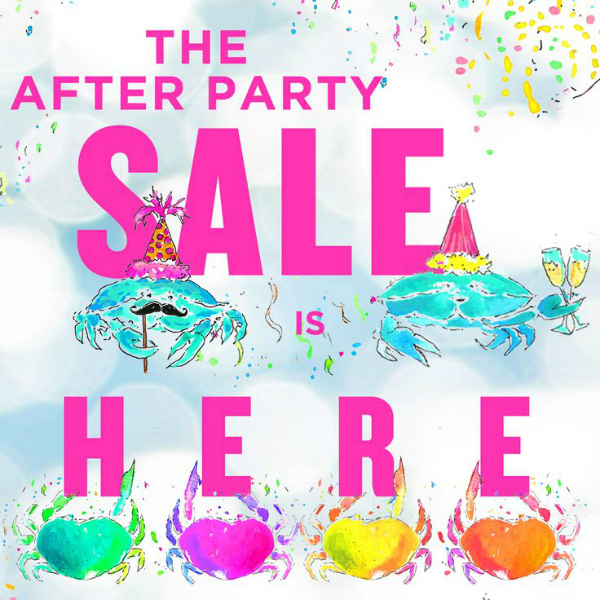 The Lilly Pulitzer After Party Sale is today! This year, the sale begins Thursday, January 5 at 8am and runs through Friday, January 6 at 1pm! During the last sale, my number one priority item was a dress and I got a great one for a great price! This year, I'm in the market for some Luxletic gear and some items for my girls! 1. 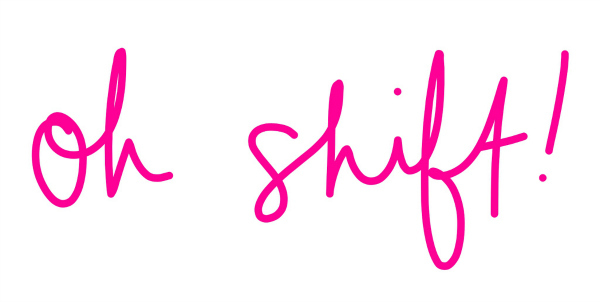 Have your laptop and computer ready to shop! I had the best luck using the mobile page on my iPhone during the last sale in August. 2. Be ready! The sale starts at exactly 8am EST so you'll need to be ready before that. Right at 8am once you enter the Lilly website, you'll be placed in a virtual line. Last year, I was in line right at 8am and my number in line was crazy high but within 20 minutes, I was able to shop and got exactly what I was looking for. If you miss out at getting on right when the sale begins, don't worry. You'll be able to shop throughout the day and they always tend to add new items too. 3. Know what you are looking for. It's so super easy to impulse shop but have an idea of what you might want to purchase and head straight there on their website. I'll be heading straight to find some Luxletic pieces! I'm all about athleisure right now! 4. 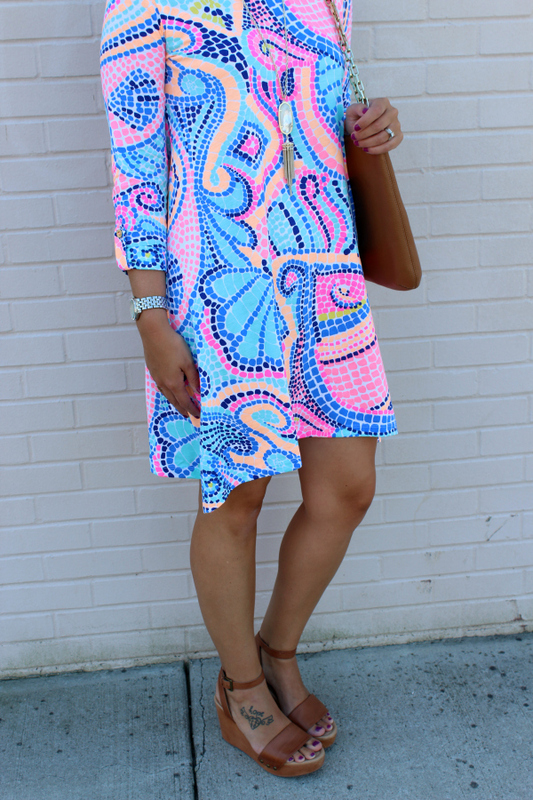 If you have wanted to try a Lilly Pulitzer piece, now is the time to do it! The prices during the sale are about 30-50% off plus they only have two sales like this per year. You can also shop in Lilly stores as well! If you're worried about size, be sure to use TrueFit. I typically wear a size small in almost everything so I would say Lilly fits very true to size, generally speaking. 5. Do you have more questions? Be sure to check out the After Party Sale FAQ! 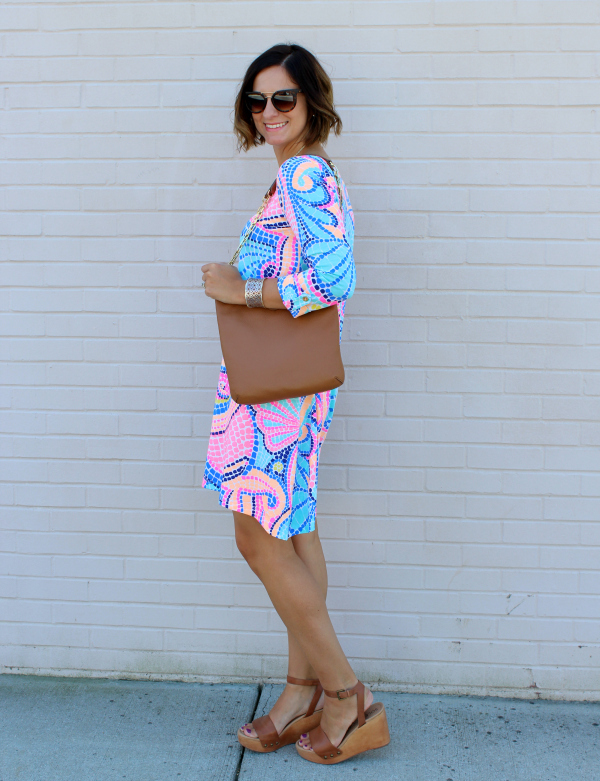 I also wanted to share how I styled my favorite Lilly dress, the Edna! I noticed that it's no longer on the website so that makes me believe that it will be included in the sale! When items you love disappear from the site before the sale, it's always a good indication that it might be on sale! 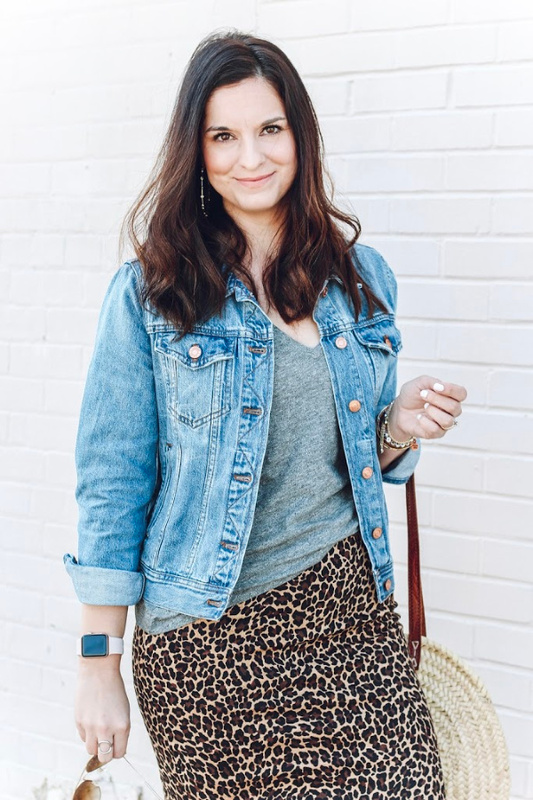 I love styling my Lilly with neutral accessories! I absolutely love bright colors but I personally like to keep the rest of my outfit very neutral to let the colors do the talking and to avoid looking tacky. Which Lilly Pulitzer items are on your wish list?! I love Lilly, but have never purchased anything before. Maybe I should since it is such a great sale!